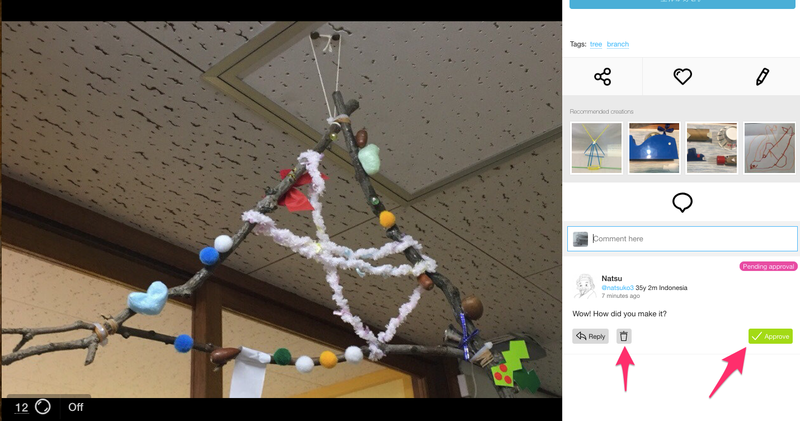 On Creatubbles, you can send comments to creations, galleries or creator profiles. Anyone who has a Creatubbles account can add comments regardless of their age or account type. 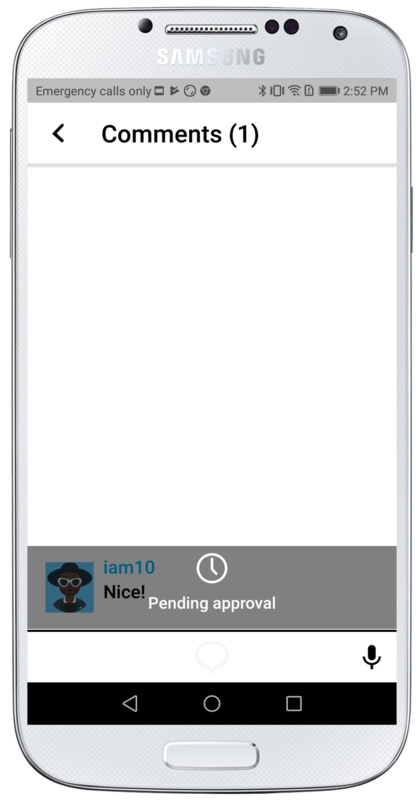 With the software to check profanity, the profane comments get blocked and will not be able to sent out. This works in 15 languages including English. The comment that sent out will not appear public before it is approved by either Creatubbles or the adult manager of the creator account that received the comment. 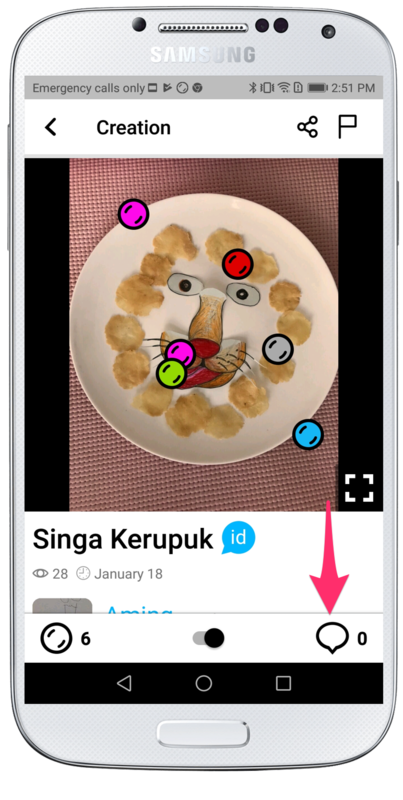 For example, if a 12 years old creator receives a comment, the manager (parent or teacher) will receive a notification email "You have a new comment!". 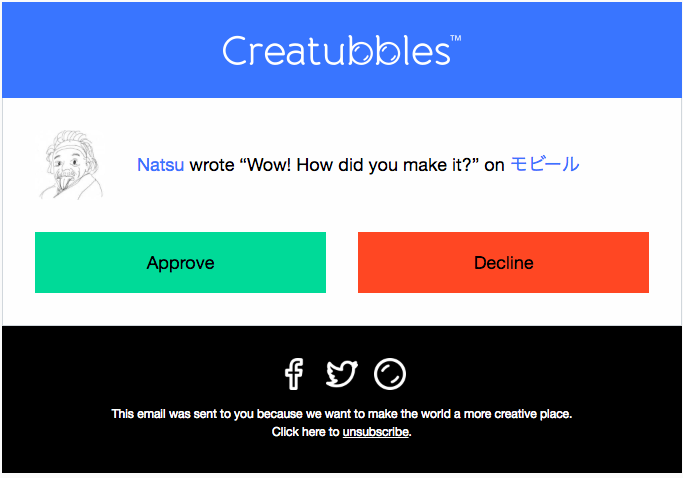 Even if your notification email setting is set off, you will find the notification when you log in to Creatubbles. If the comment is fine, continue from the link in the email and click "Approve". If you do not want to approve, please click the trash icon to delete. By approving it this comment will be public and anyone including your creator will be able to see. It's easy to send comments from mobile apps. Let's send nice and encouraging comments to creations! 1. 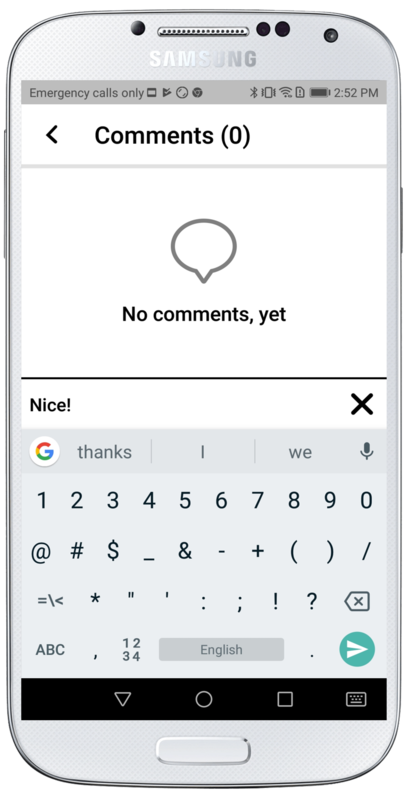 Tap the comment icon of the creation that you would like to send a comment to. 2. Add comment and tap the send icon on the keyword. 3. Your comment will be public as soon as it is approved by the creator's manager or Creatubbles.